Stop wasting money on synthetic sponges or bath puffs that fall apart after a few uses. 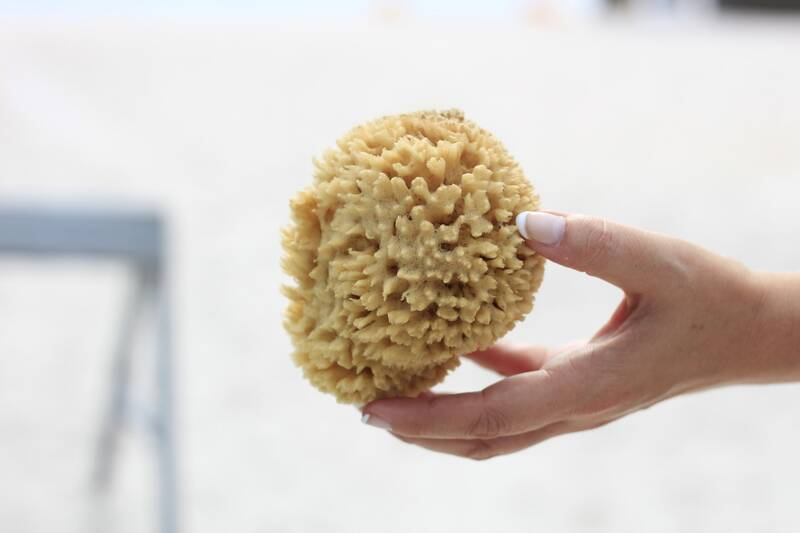 Our natural sea sponges are ethically harvested so they can regrow, and are not treated with any harsh chemicals. They gently clean the skin, reaching deep into pores, and lather up our bar soaps or liquid body washes into sudsy bliss. They also last a very long time with care. Naturally anti-microbial, they won't stink or mold. FREE TIP #2: Need a great make-up remover? 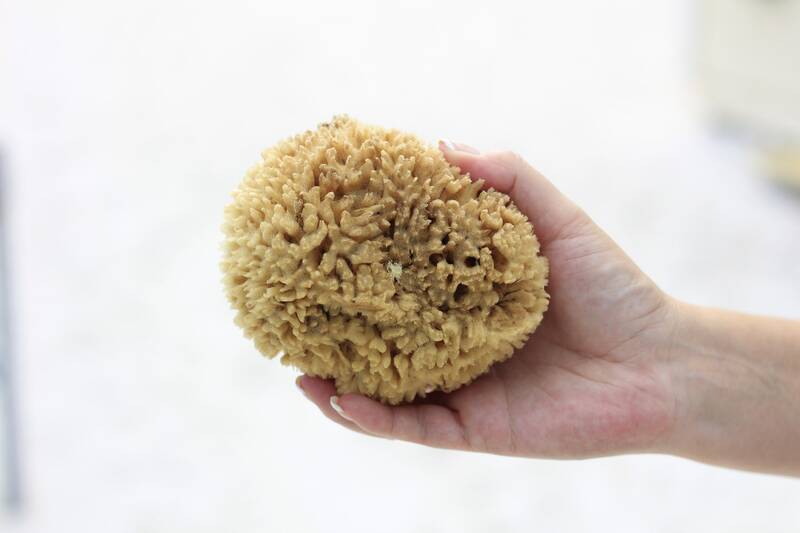 Check out our Facial Sea Sponges and combine it with our green clay soap. You will receive one (1) sea sponge between 5-7 inches. 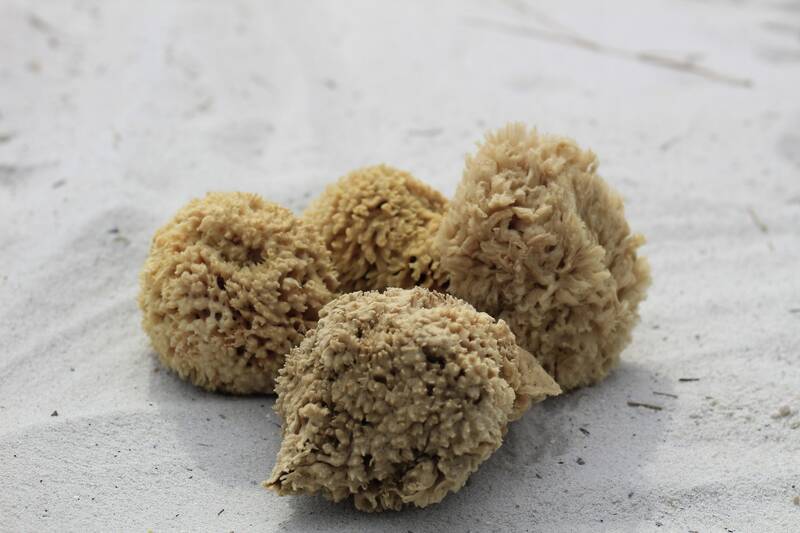 Sea Sponges are a product of nature and are never identical. The color may vary slightly from the image and they may have different textures. No two are alike and natural imperfections do not impair effective use. You will NOT receive the exact sponge in the photo, but of equal or better quality than the ones shown. 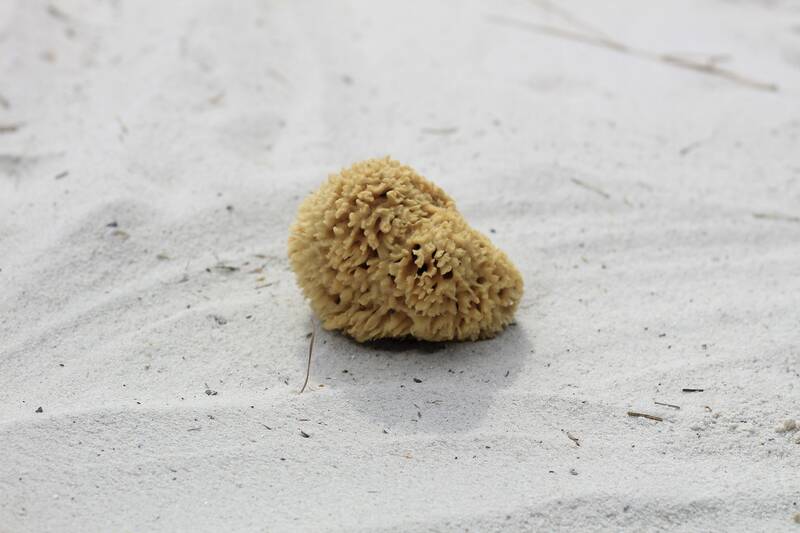 Sponges are brown to tan in color. Real sponge for real pampering. Very satisified repeat customer. Great, except keep in mind that this a regular yellow sea sponge, not the more unique pink/orange color that it appears in the photo. On the rough side really like it. Super fast shipping! Great sponges. Thank you!